Exeter University was the venue for this year’s United Kingdom & Ireland Tree Climbing Competition with leading climbers from all over the UK & Ireland arriving in atrocious weather conditions to take part in this ever popular event. Some towering trees on an already hilly site provided amazing views across Exeter and the surrounding area and all 5 preliminary rounds were completed in a one day to leave the 5 top climbers to battle it out in the Masters on Sunday morning. The Masters tree, was contained within a fairly tight area that made it difficult to get a good throw line in, first time, but once lines were set up there was some excellent climbing skills on show, the Men’s eventual Champion being Michael Curwen; in 2nd place was Graham Bird and in third Tadgh Leahy, from Ireland. 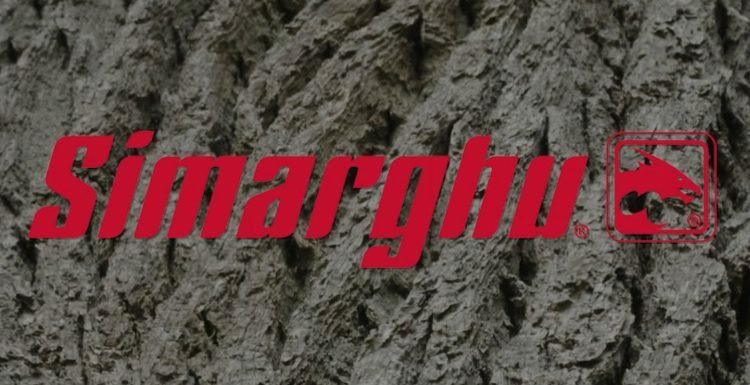 Jo Hedger came out on top of the female Masters ahead of Boel Hammarstrand and although both had problems with their throw lines, Jo managed to access the tree, completing her climb within the time allowed to once again lift the trophy. This event sends a UK & I team to compete in the European Competition in Paris next year, made up from the Masters climbers, and also marked out the Champions, male and female, who will go on to compete in the World Finals in the States next year. 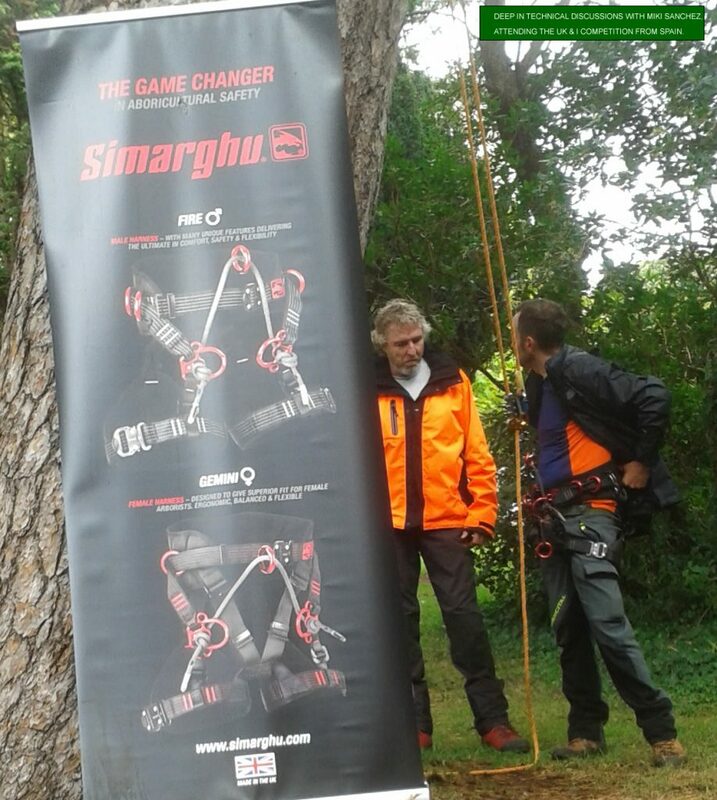 It was good to see old faces, and some new ones too and team Simarghu were able to answer technical questions and demonstrate the new Fire & Gemini Harnesses to a number of interested climbers. Happy to say everyone who tried out a harness was impressed overall, most particularly with the independent sliding waist belt which leaves the harness in place without it twisting around the body when working in a tree, and the numerous adjustment points that allows the climber to find his own optimum, personal balance and fit. For the latest news and events, please like our Facebook page and follow us on Instagram. adjustable climbing harness on the market today.